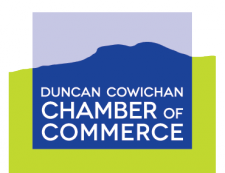 The Cowichan Intercultural Society (CIS) is a Canadian registered charitable organization that has been serving the Cowichan Valley Region for 35 years. Currently, CIS has 18 active community service programs, 10 board members, 24 staff members, and over 150 volunteers. CIS is the leading community resource for immigrant settlement services, and for education and awareness in developing welcoming and inclusive communities. Collaboration – our commitment to work together and with community partners. Innovation – our courage to explore and engage in new ideas and approaches. Sensitivity – to respect and recognize those who we serve and those who support us. We will be leaders in building inclusive and welcoming communities, where every person feels valued and has a sense of belonging.